Milwaukee’s Cheaters Car Club once again celebrates traditional hot rods, kustoms and classics with a strict observance for period correctness. 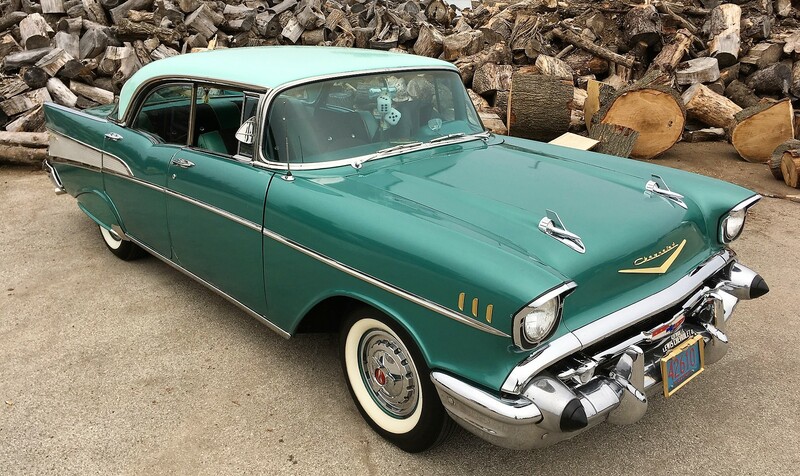 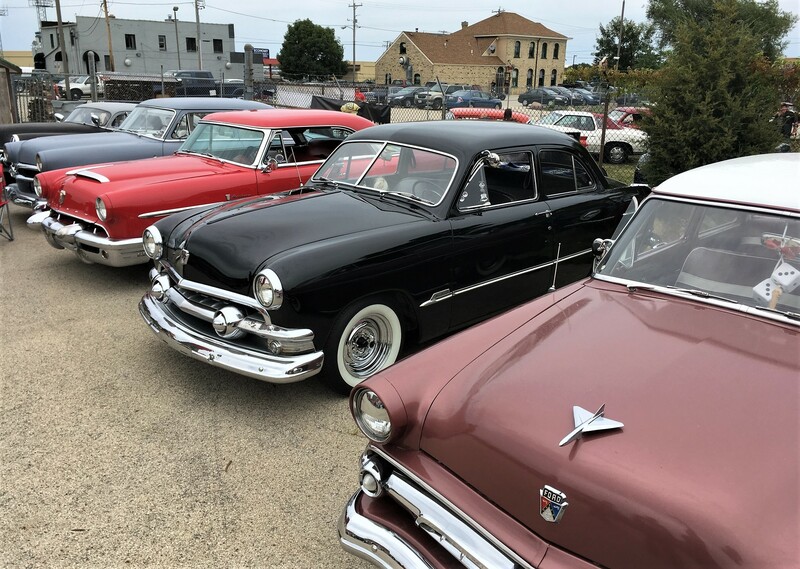 If Fonzie, Potsie and Ralph Malph from TV’s Happy Days went into cryo-sleep for 60 years, they would wake up today as members of Milwaukee’s Cheaters Car Club. 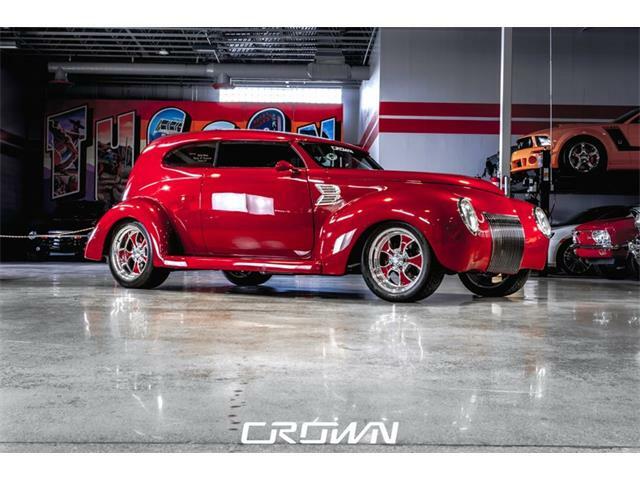 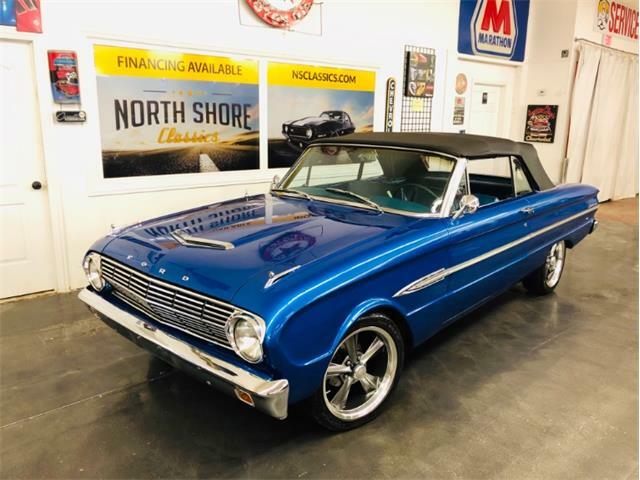 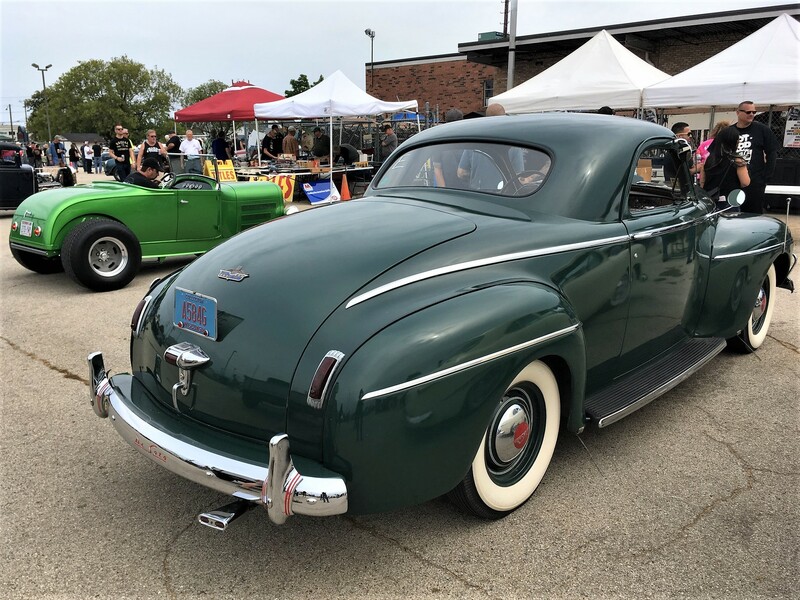 The club celebrates traditional hot rods, kustoms and classics with a strict observance for ‘40s to ‘60s period correctness. 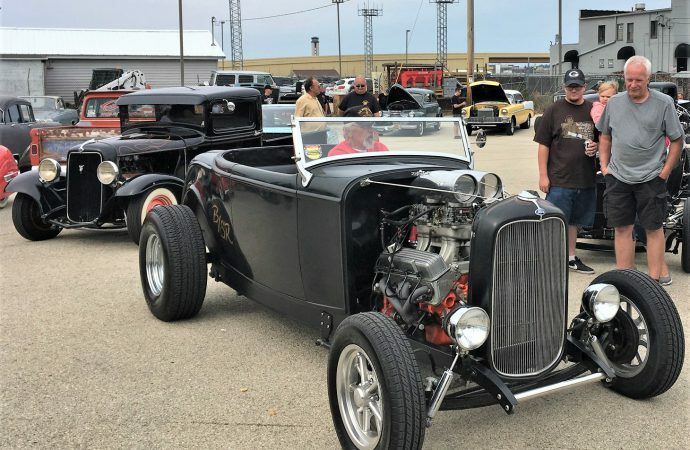 So deep is their commitment to preserving the traditional hot rod aesthetic that the 18th annual Cheaterama show actually turns away so-called rat rods and other contrived cars at the gate, although they are allowed to park around the perimeter of the show. 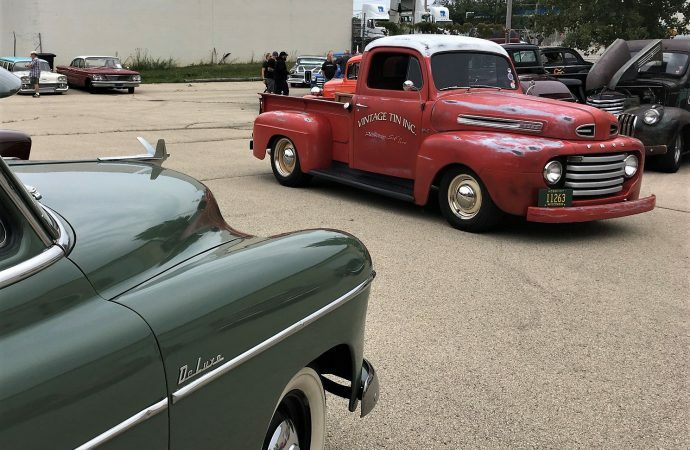 Held with friendly rival car group The No-Club, the event celebrates 1963 and older cars and motorcycles at a converted trucking terminal that doubles as a firewood supplier near the airport in Milwaukee. 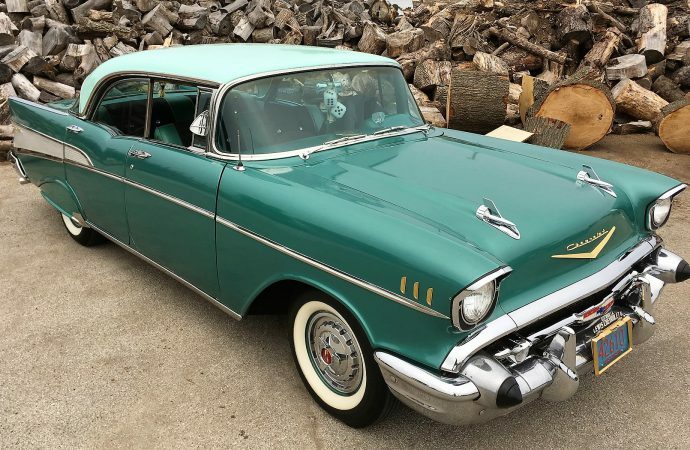 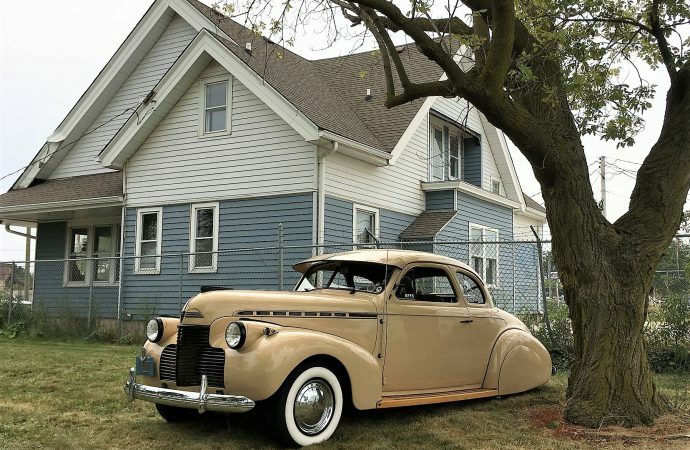 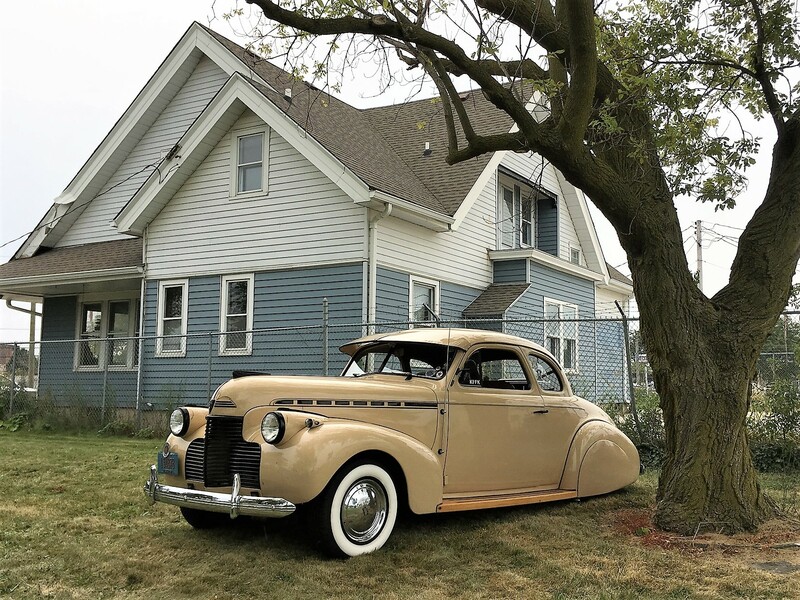 The original Cheaters Car Club can be traced back to Milwaukee’s west side in the 1960s, then revived by Urbaniak and others in 1994. 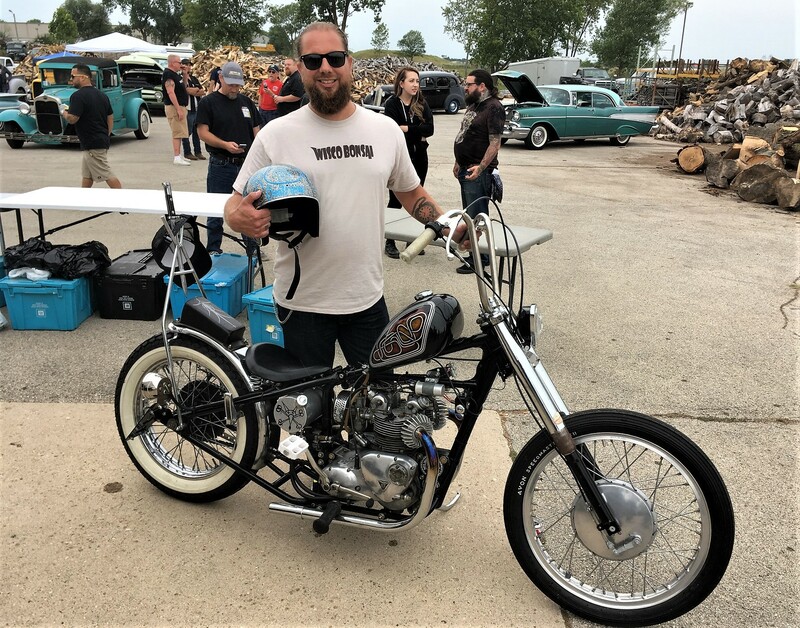 The core members formerly knew each other from the local skateboard park, and they bring a skate-punk attitude to their cheeky signage and event posters. 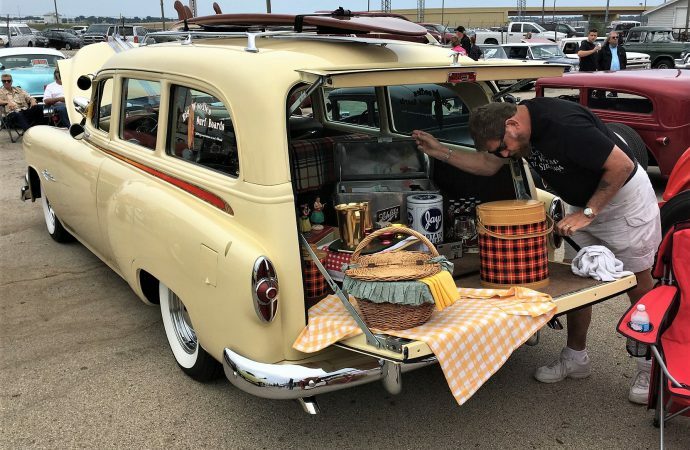 Even the event’s trophies are custom-painted skateboard decks. 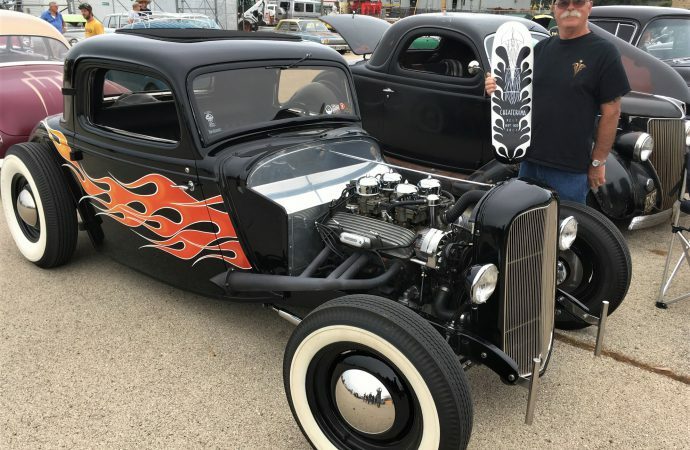 Bob Metzenheim has owned his flame-job 1934 Ford Coupe for 47 years, and the judges recognized it as the best hot rod of the event. 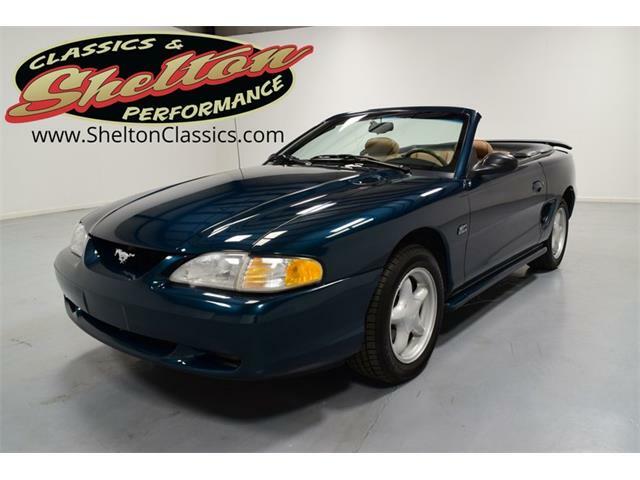 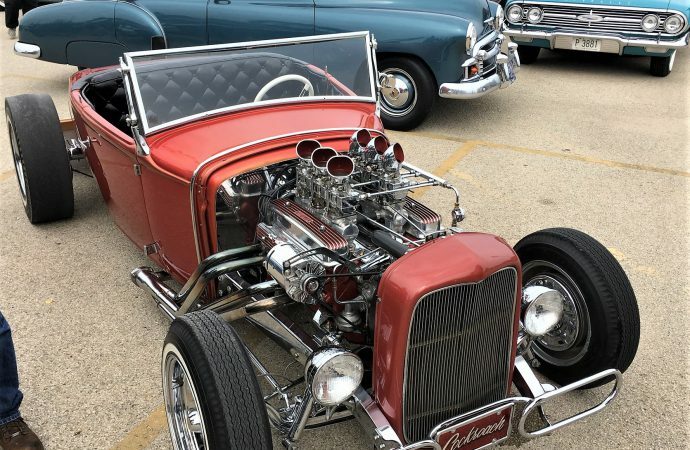 The channeled coupe sports a Chevy small block with a rare Man-A-Fre intake and four two-barrel carbs. 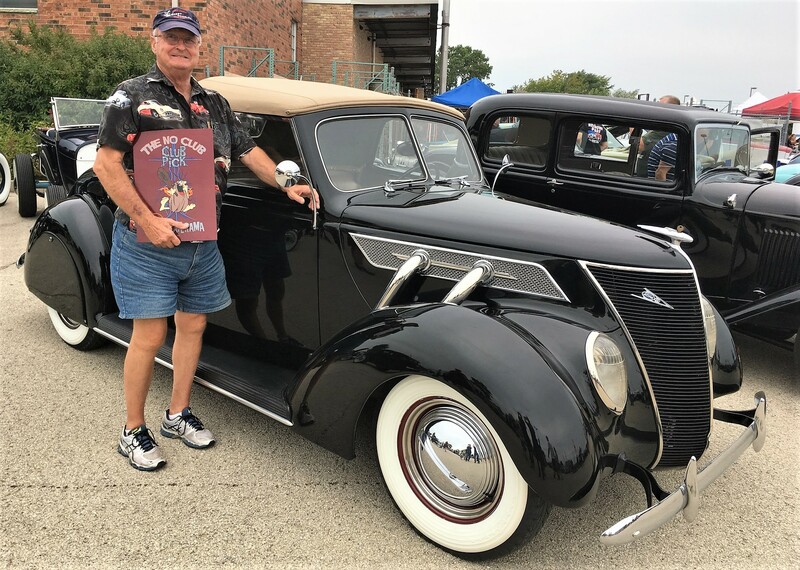 Larry “VooDoo” Grobe from Schaumberg, Illinois, brought out his stunning chopped 1950 Mercury and won Best Kustom. 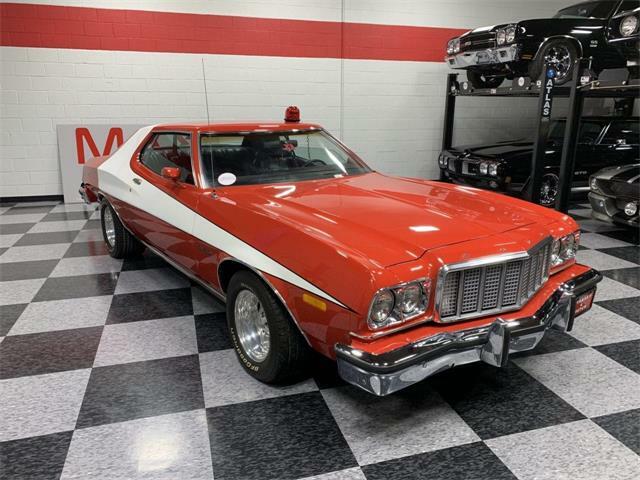 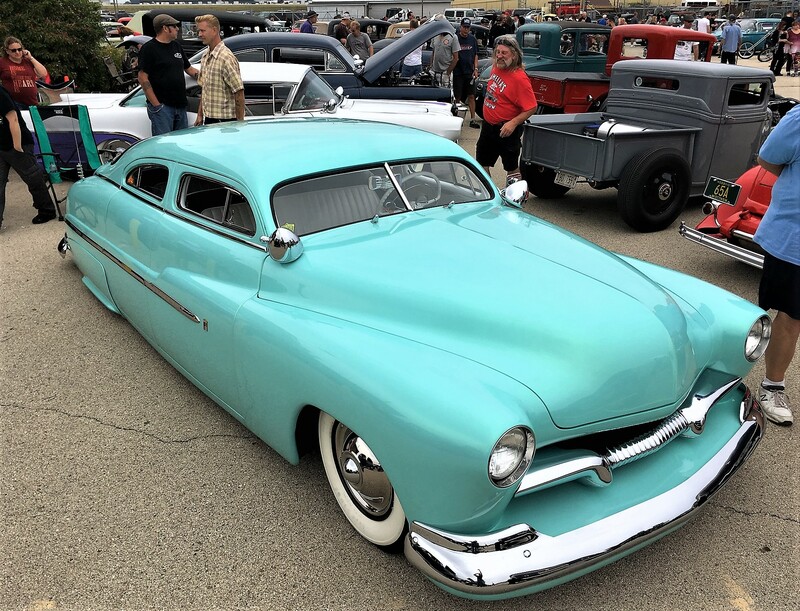 Dubbed the “VooDoo Hawaiian,” the aquamarine Merc barely accommodates the 6-foot-plus Grobe, but the lowered roofline of the big cruiser was a sublime touch. 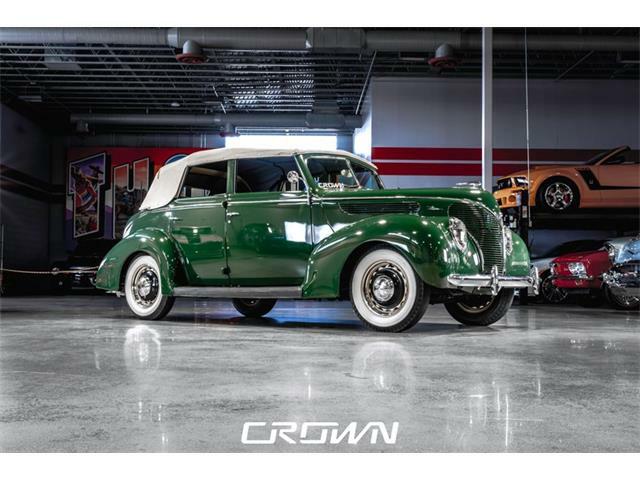 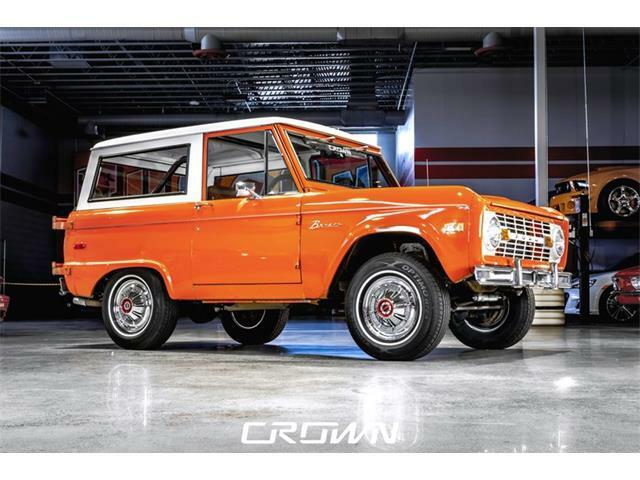 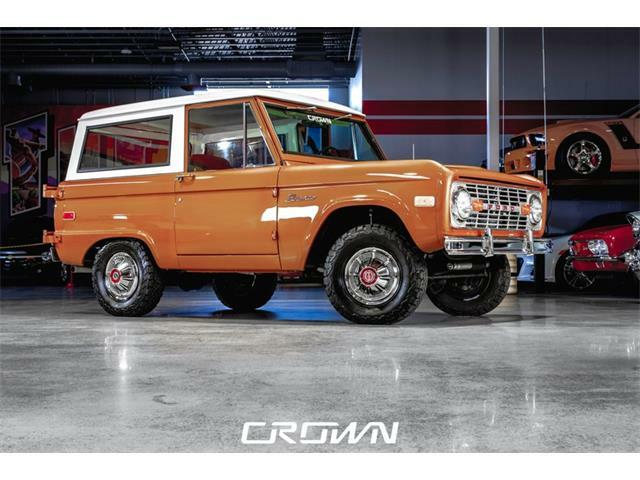 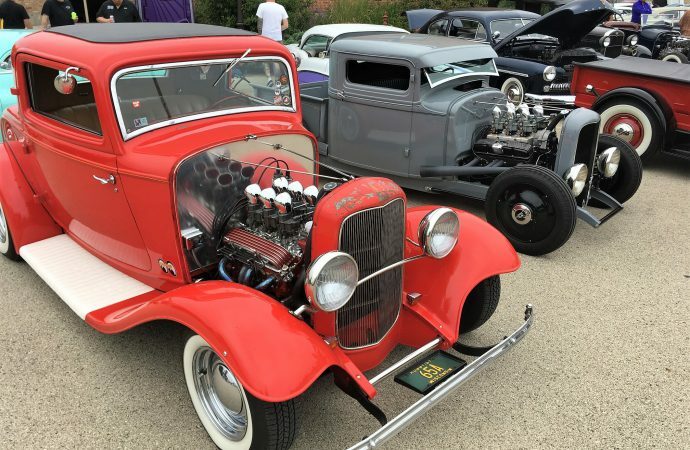 Grobe has been building cars for 38 years, and his work has been highlighted in many national magazines and shows. 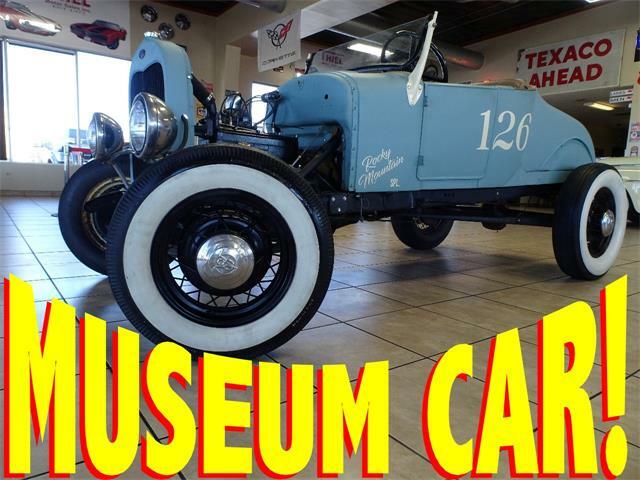 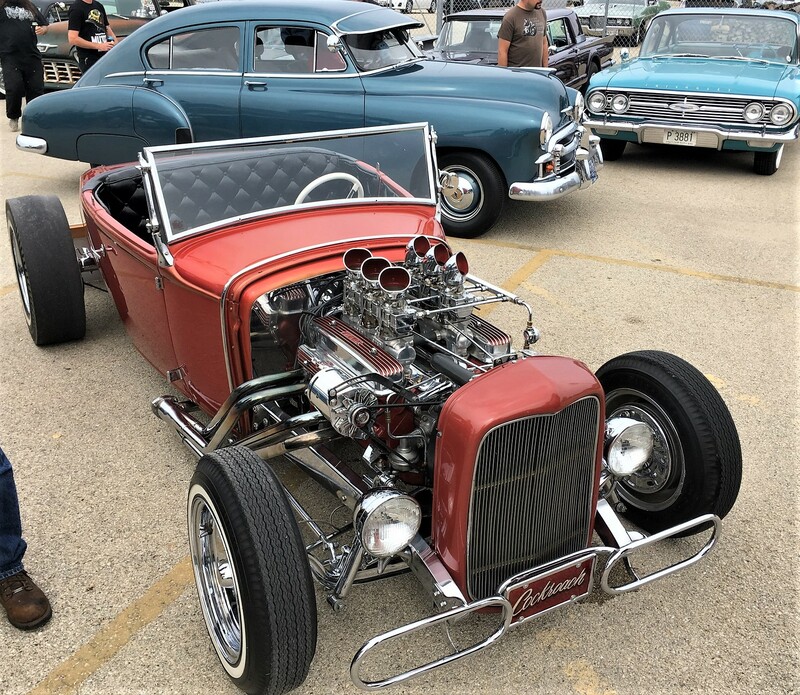 Cheaterama has become a low-key mecca for high-quality, traditional hot rods. 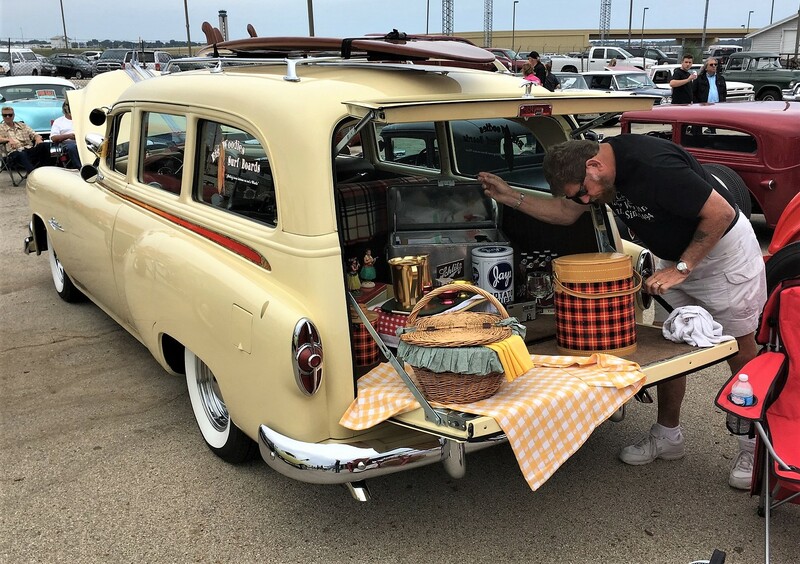 It was telling that I ran into a collector of high-end European classics that has displayed at Pebble Beach, who makes it a point to attend Cheaterama each year. 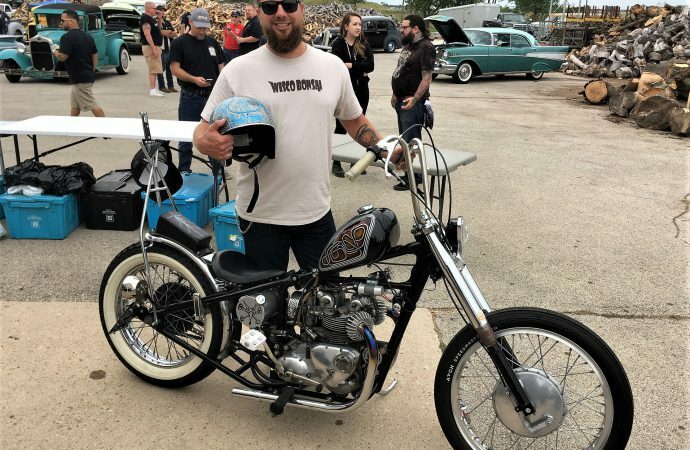 “They have a reputation for having good stuff,” he said. 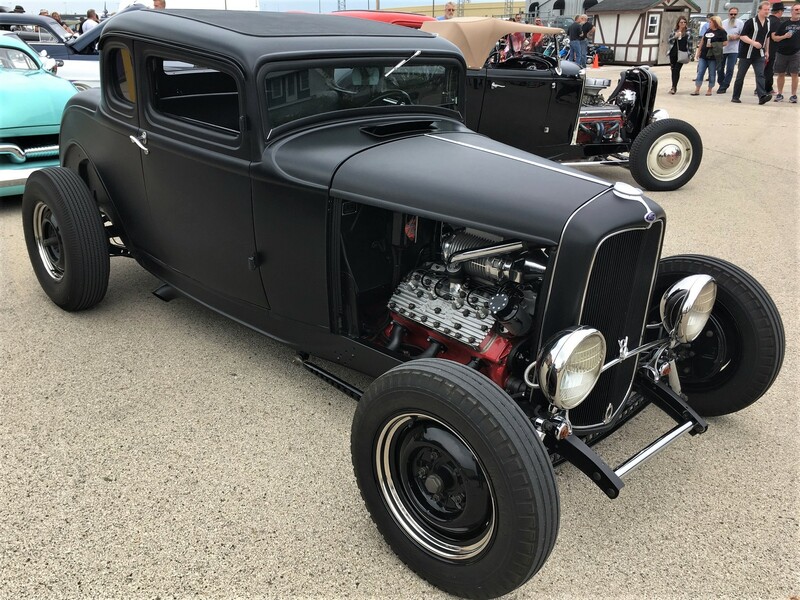 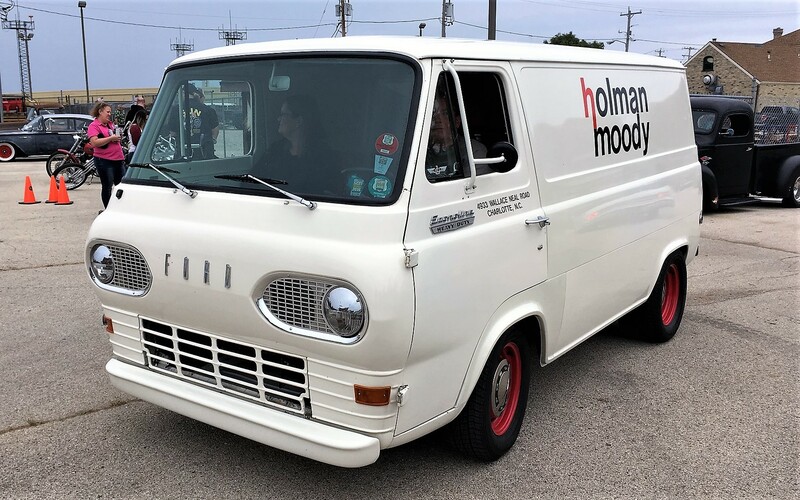 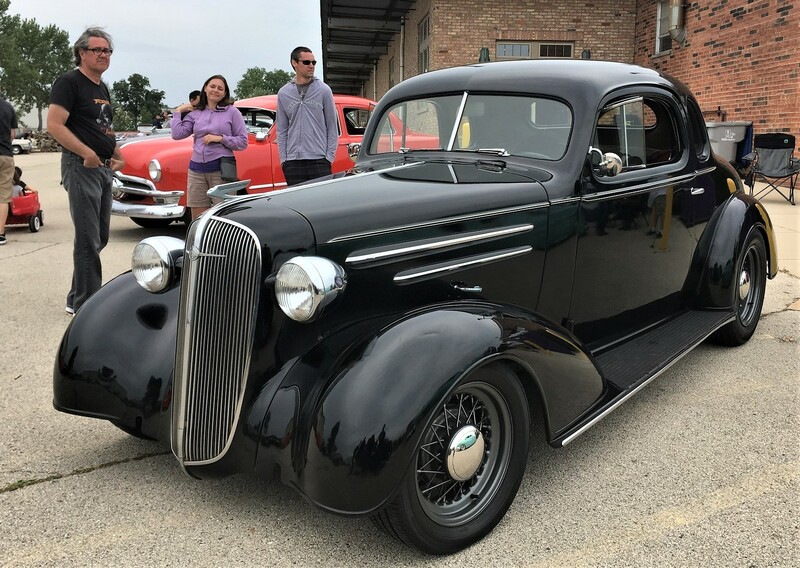 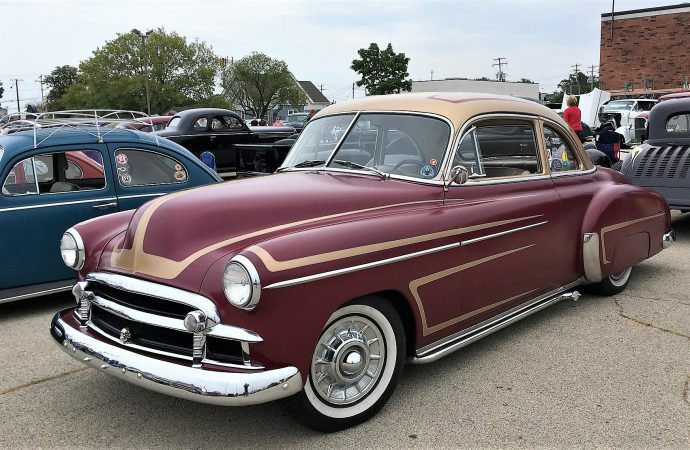 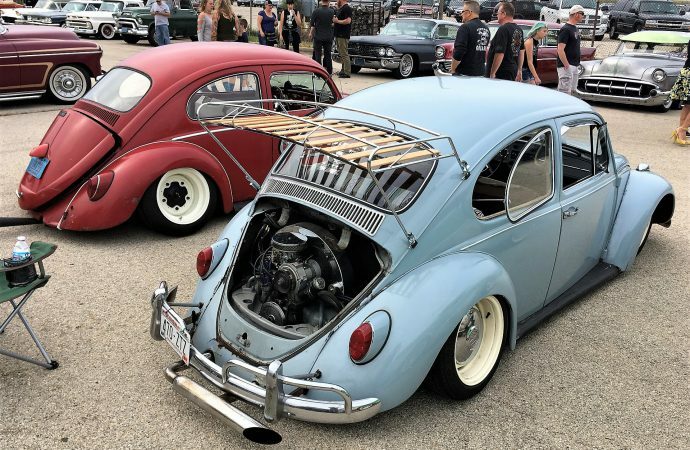 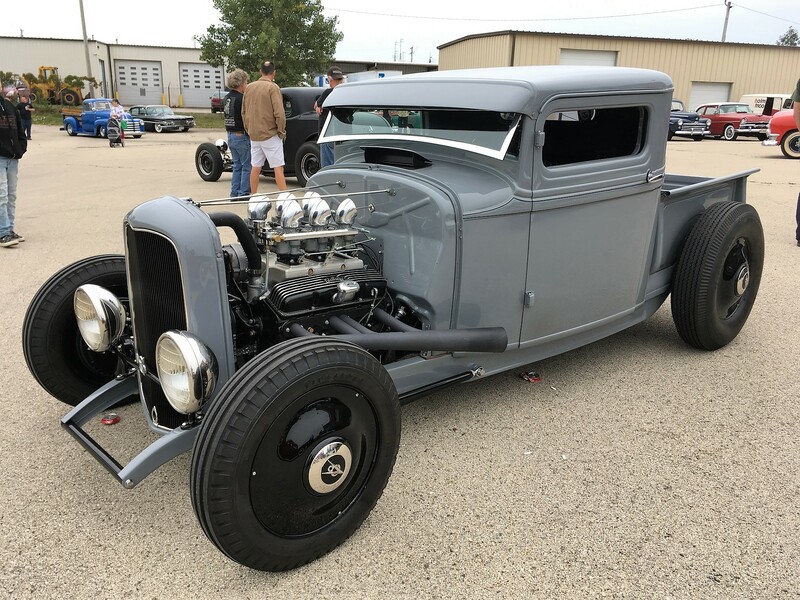 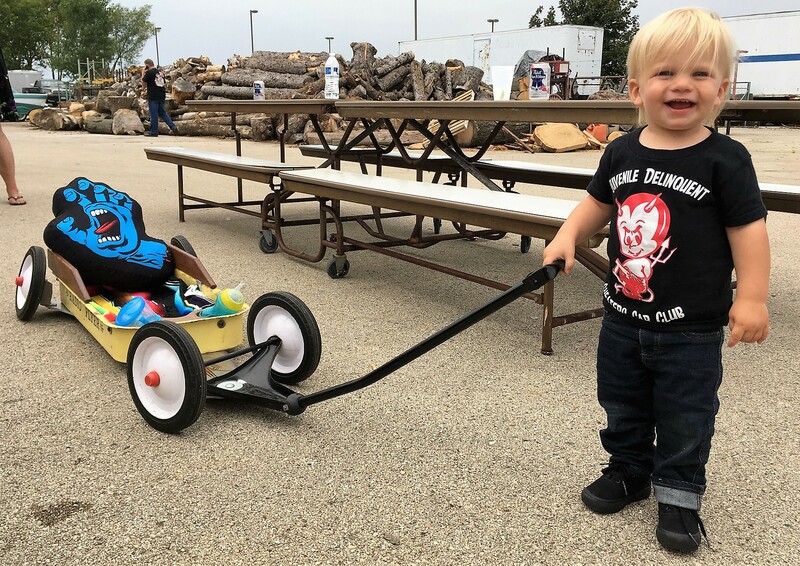 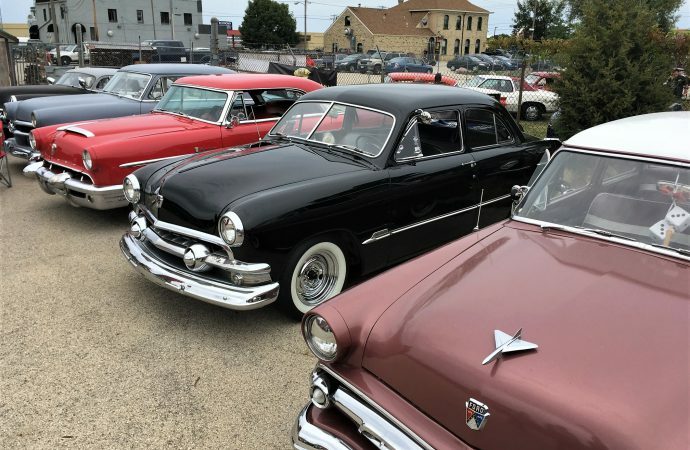 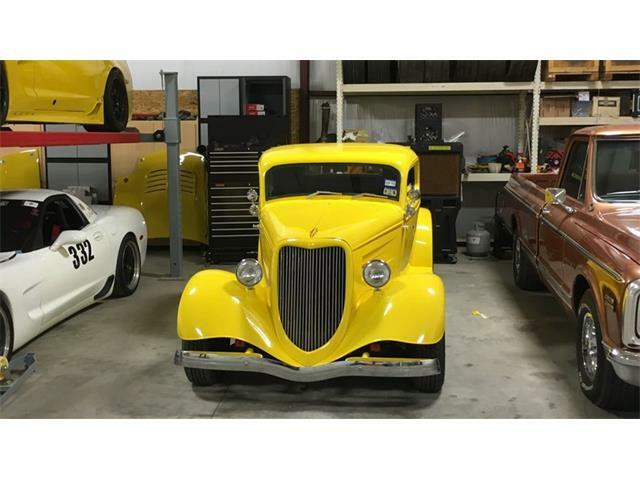 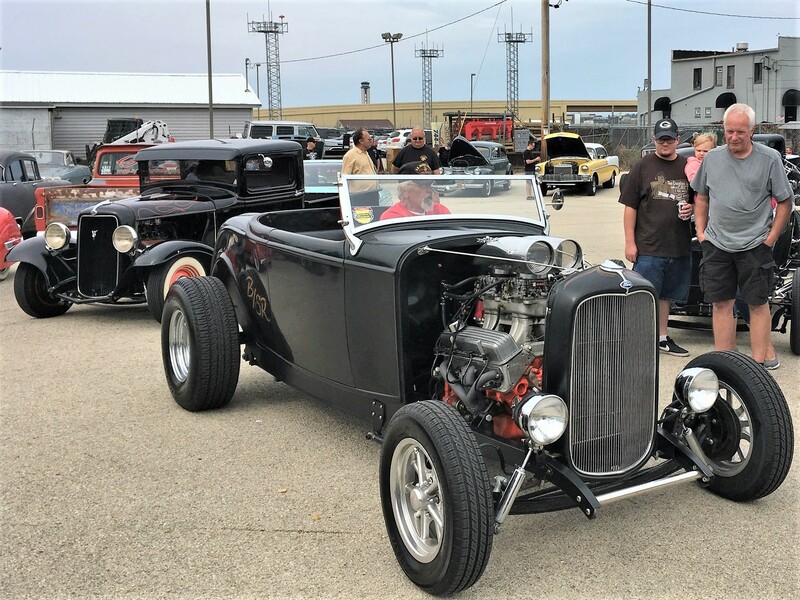 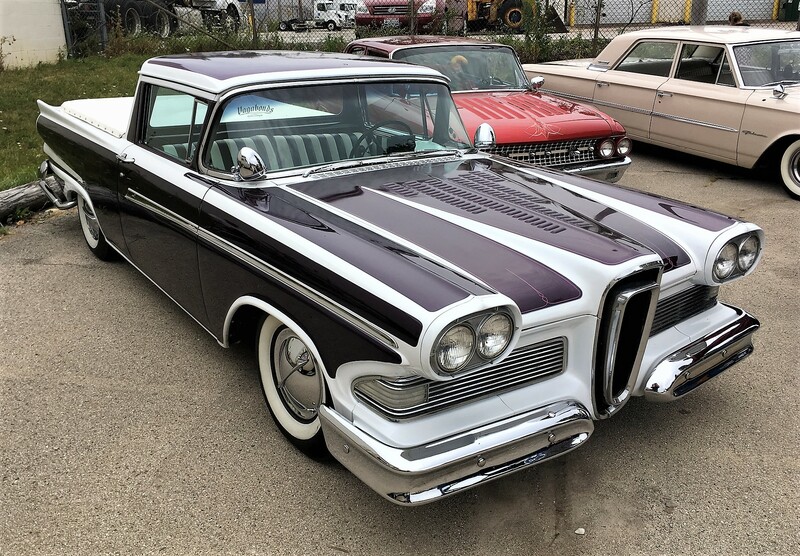 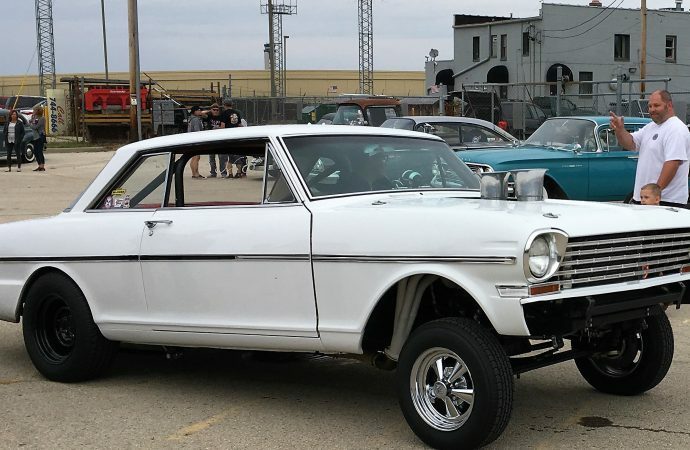 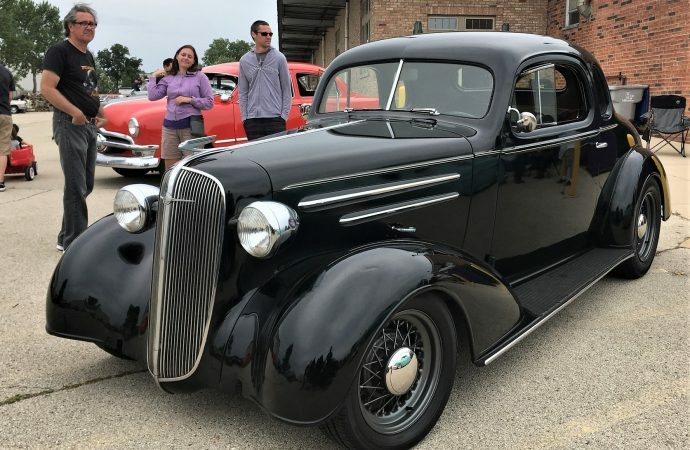 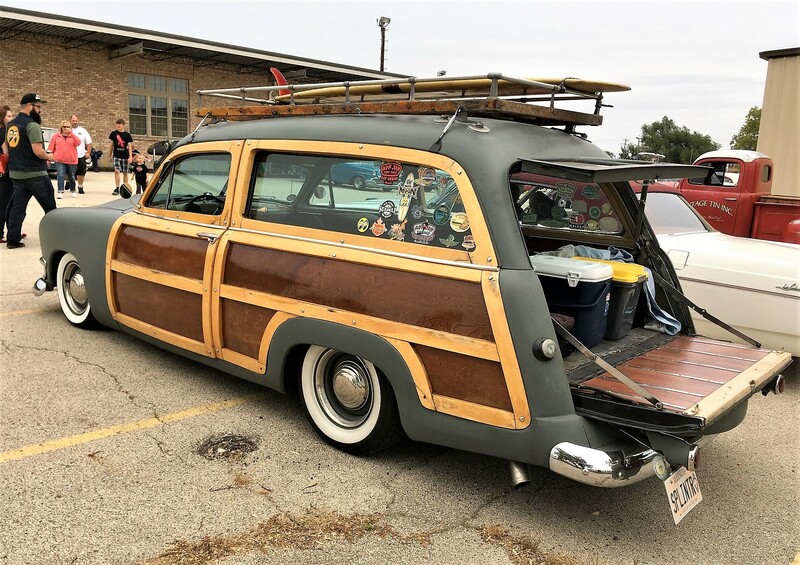 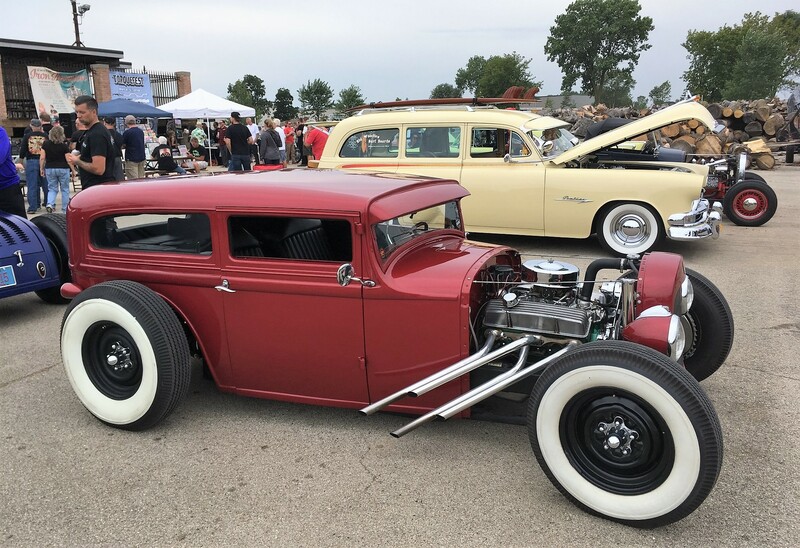 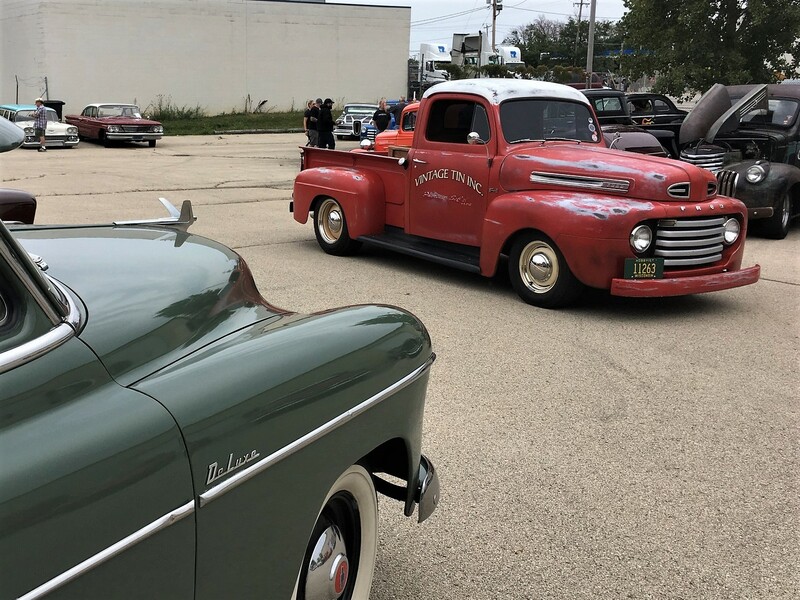 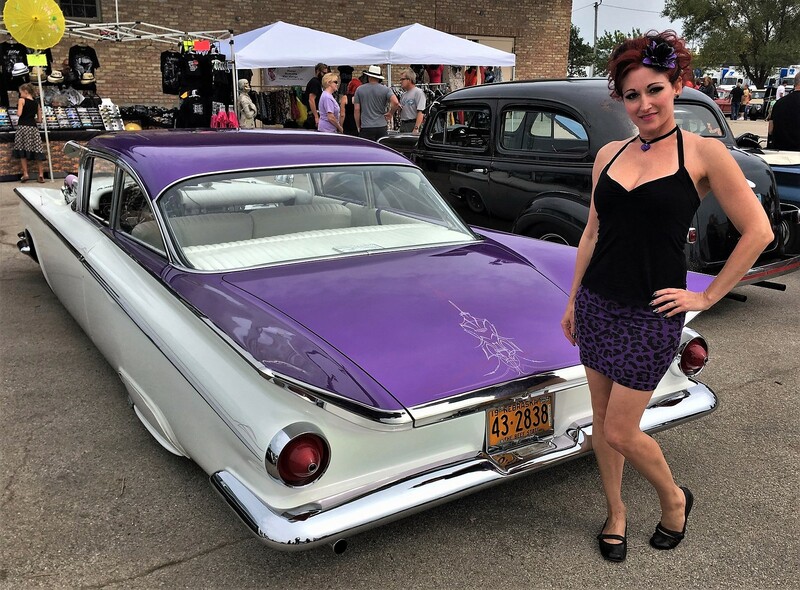 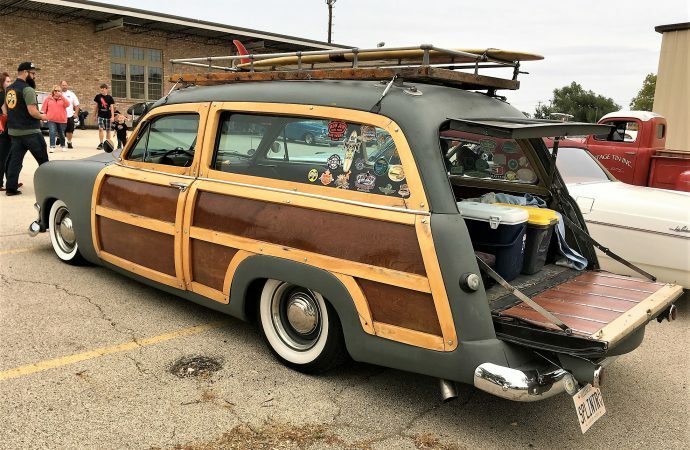 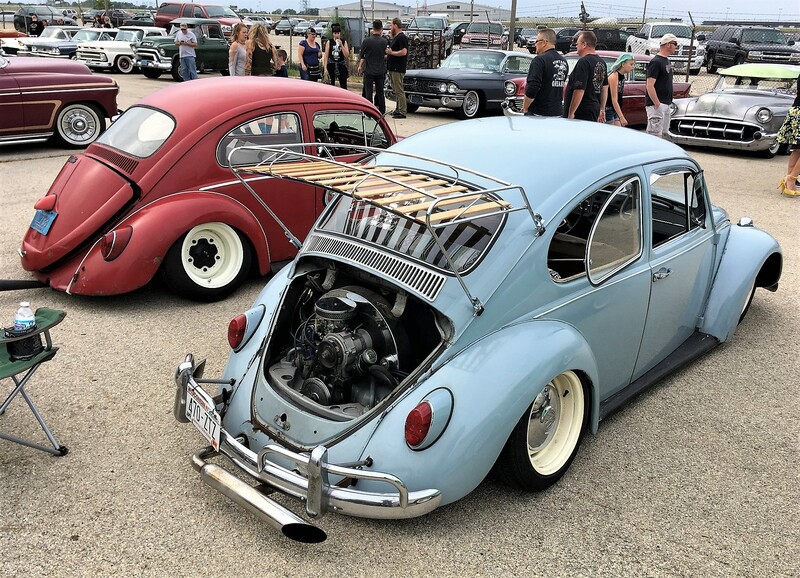 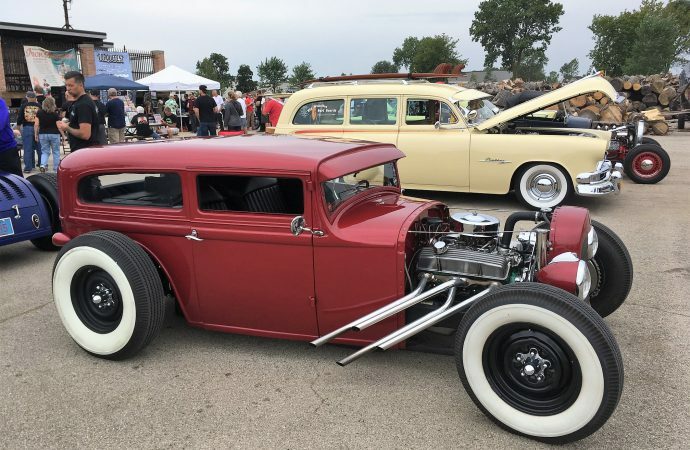 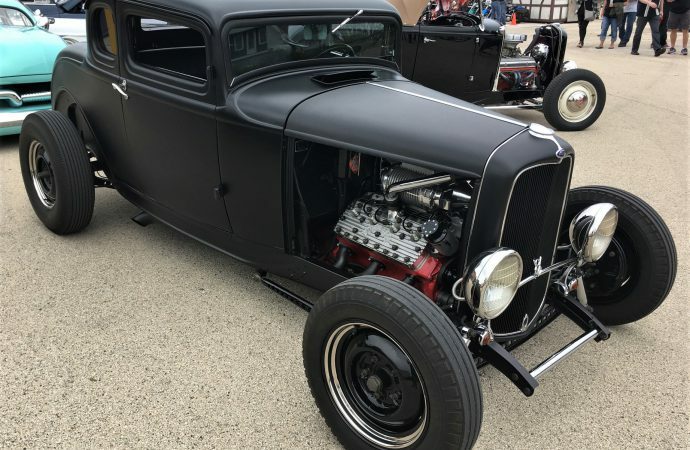 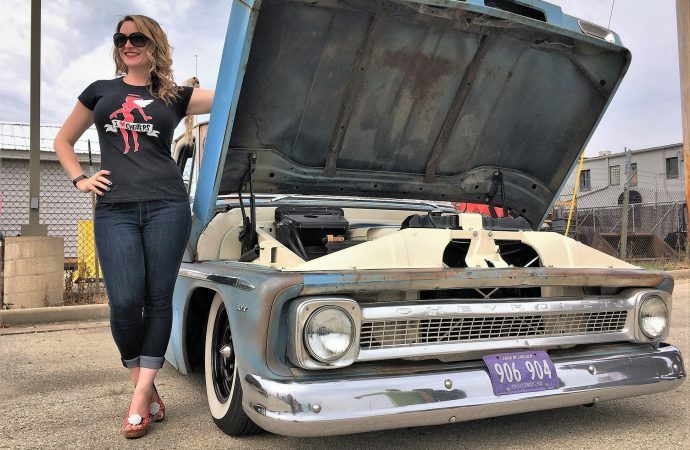 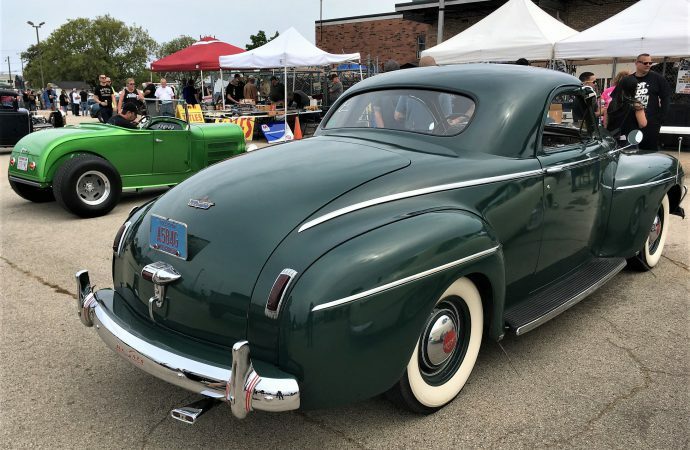 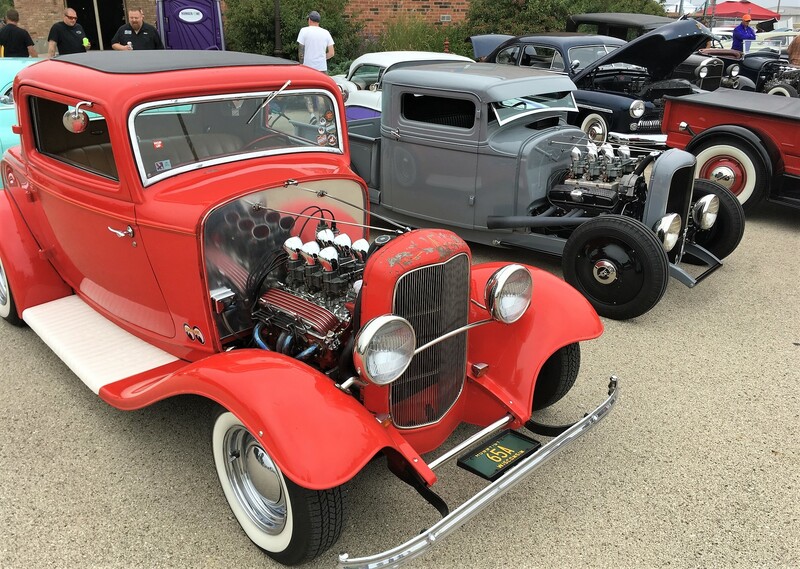 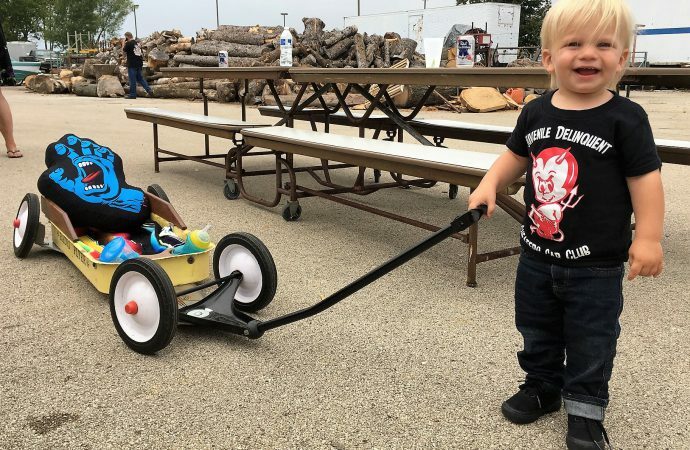 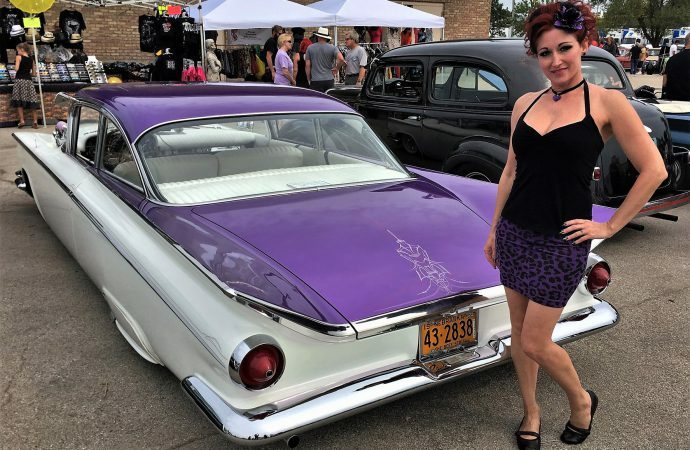 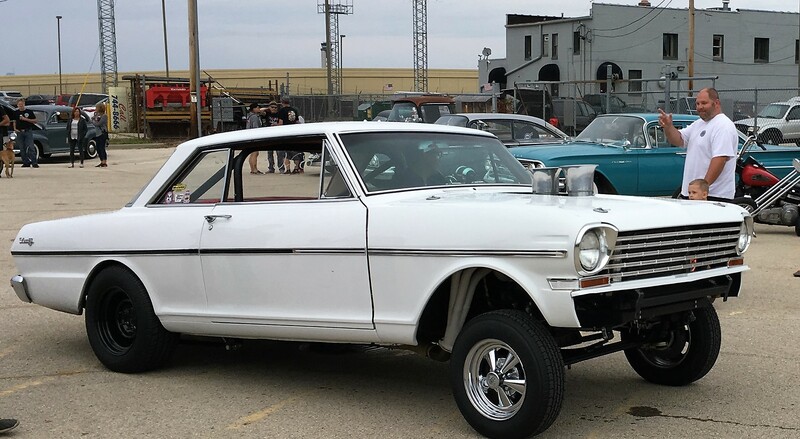 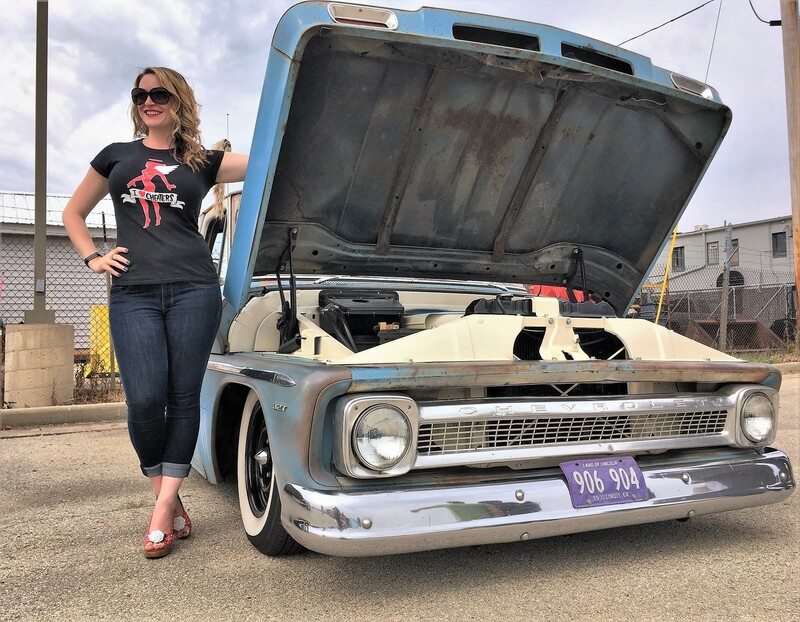 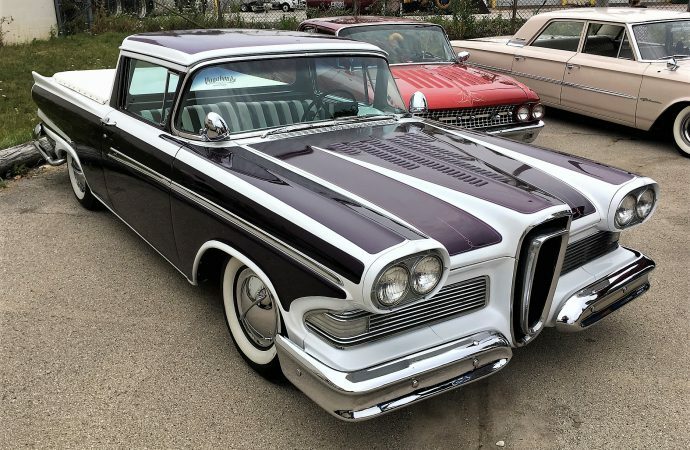 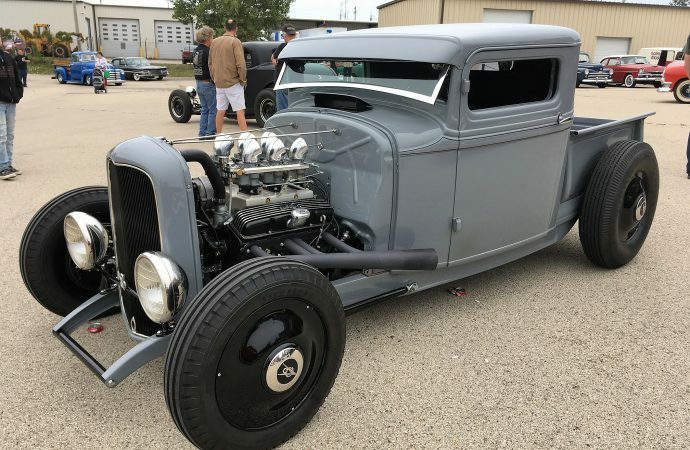 Cheaterama is one of a full calendar of Midwest hot rod events known collectively as The Independent Syndicate, all dedicated to preserving traditional hot rodding and custom culture.